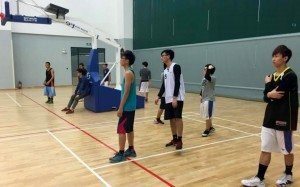 Participants competed in teams and tried to seize a place in the SHEAC Basketball Team. 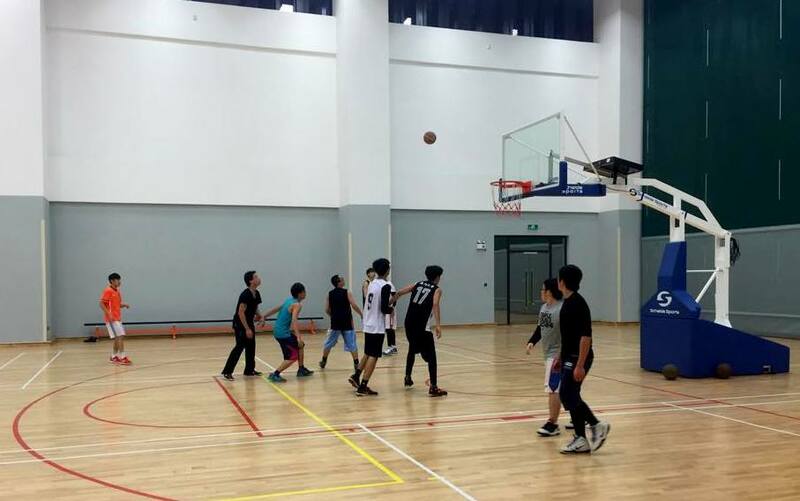 On Wednesday 14th January evening, Stanley Ho East Asia College (SHEAC) successfully completed the recruitment and establishment of the College basketball team for this academic year. The recruitment is the cumulative result of the great effort of the SHEAC Sports and Health Working Group and the enthusiasm of participants. On the night, the participants gathered at the College lobby of the College were led by the coach to the basketball court in the Sports Complex for the trial. Participants paid attention to what was happening on the pitch. While wind was roaring outside, the atmosphere inside was heated like a fire. 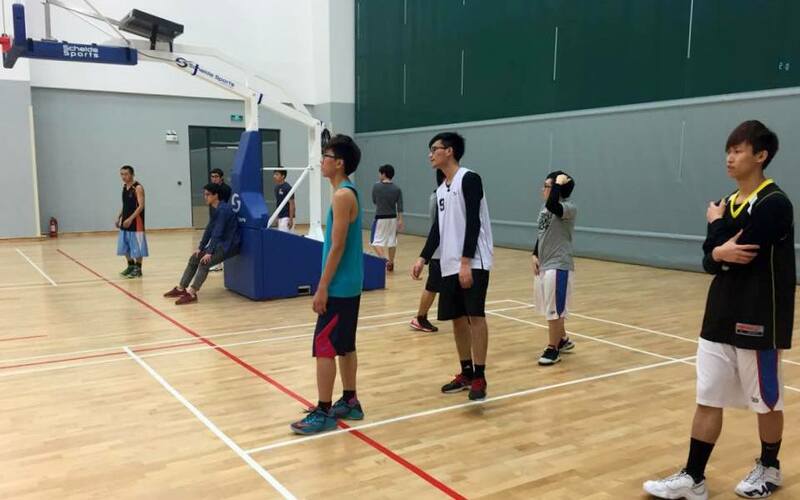 One hour of preparation and warm-up was followed by a two-hour of selection process. The rigorous selection process included the evaluation of skills in passing, dribbling, lay-up, shooting. At that moment, the ‘ruthless wintry weather’ had little impact to what was happening in the court – running back and forth around the whole pitch, having body-contact against an opponent, and sweating profusely. The boys were strong and powerful with burning desire in their eyes. 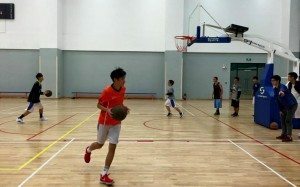 After an intense three-hour session, the SHEAC basketball team was eventually formed with a good mix of new blood and experienced. This energetic team, full of team spirit, awaits the exciting team play and challenges from other colleges. Participants successfully completed the passing and shooting.